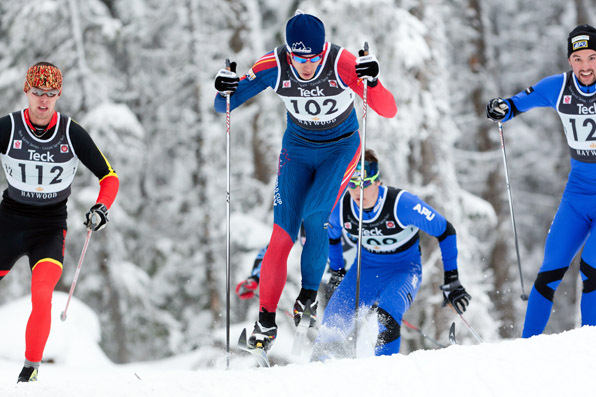 I was at Sovereign Lake yesterday shooting the annual NORAM cross country ski races. I have been shooting these races since 2002 and it was nice to be back at Sovereign to see all the familiar faces, local volunteers, race officials, photographers as well as coaches and of course the amazing athletes. The atmosphere is always fantastic and you can tell the skiers are there to prove a good early season result. Below a few of my favourites from the day but make sure to follow the link to view more than 200 photos in the NORAM 2010 Gallery. 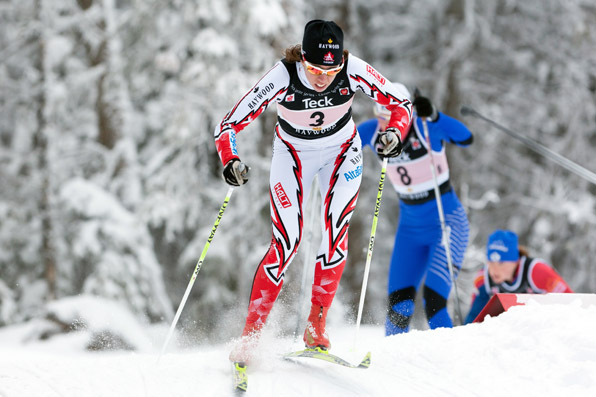 To view more images, please link to the NORAM 2010 Gallery.